SABIS® organizes annual orientation sessions, new teacher training, and continuous, targeted support to ensure that all employees have ample opportunities to develop and grow. Faculty and staff in the SABIS® Network can also explore employment opportunities throughout the network as well as pursue new career paths. 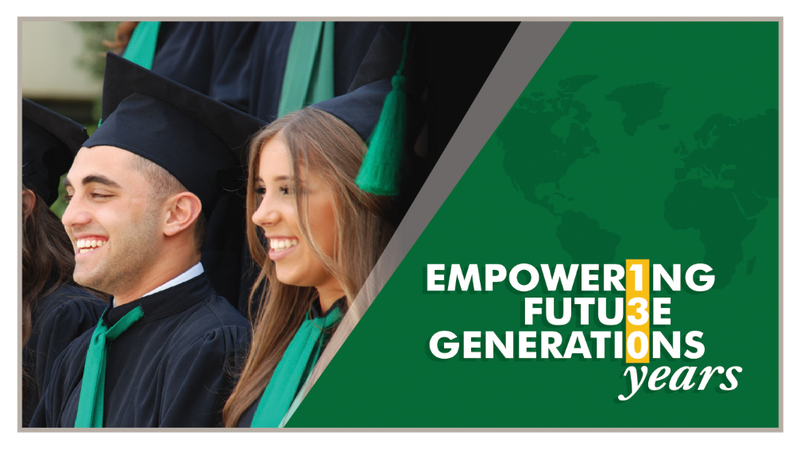 Graduates of all disciplines interested in teaching as well as other positions in the field of education and education management are encouraged to apply to careers.sabis.net. Face-to-face interviews are scheduled to be held in Ireland in spring 2017. Our recruitment process is thorough and ongoing. Interested applicants are advised to apply immediately here.